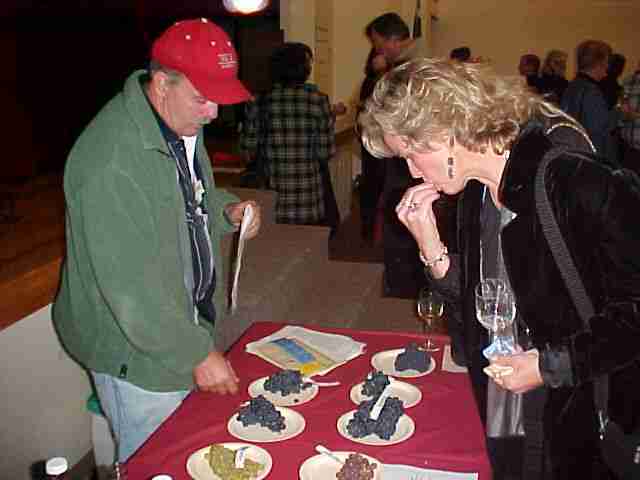 The October 2002 meeting of the Seattle Chapter of the Enological Society, was focused on the wines of the Puget Sound American Viticultural Area (PS AVA). 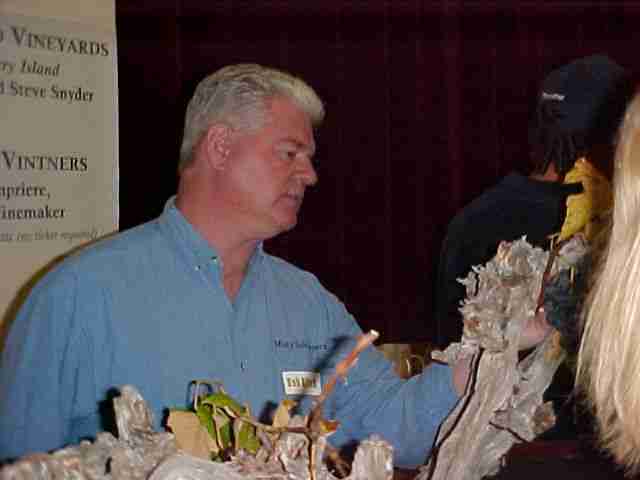 The event is co-sponsored by the Puget Sound WineGrowers Association. 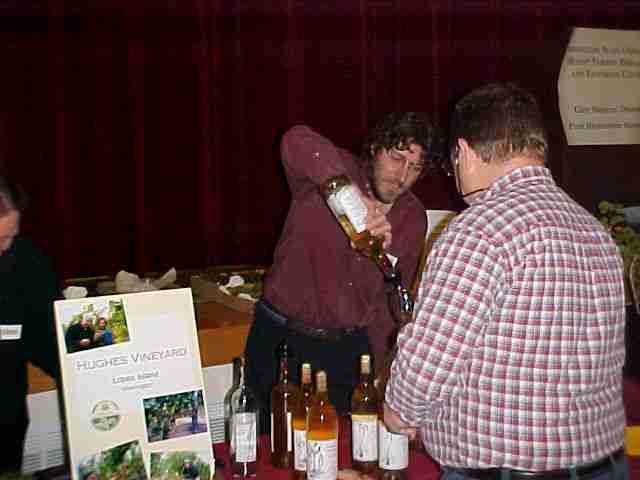 This was a unique event as there was a table of amateur winemaker's wines available for tasting along with the real wineries. Of course these amateur wines must also be made entirely from grapes of the PS AVA. Perennial Vintners proudly presented our award winning 2000 Siegerrebe and 2001 Müller Thurgau wines. 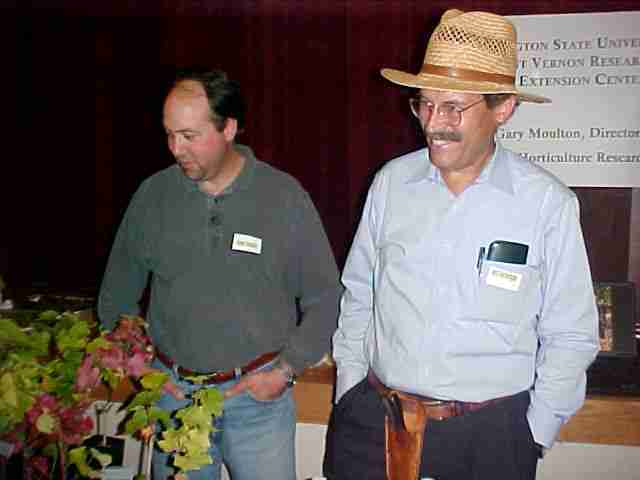 This was a public event, 09-Oct-2002 at their usual meeting place at St. Demitriou's Greek orthodox Church in Seattle.